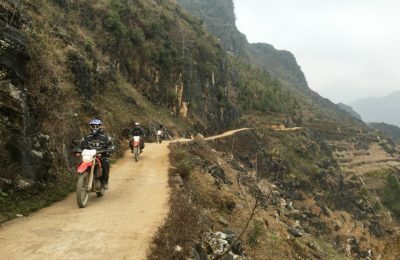 Traveling around Vietnam by motorbike, seeing breathtaking landscapes, beautiful mountain passes, interesting historical relics, colorful, friendly and happy people…makes us love our country more and gives us extremely special feeling. 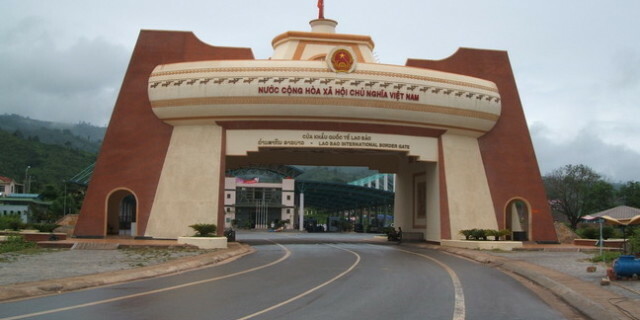 We wanna take you there to make you fall in love with Vietnam! 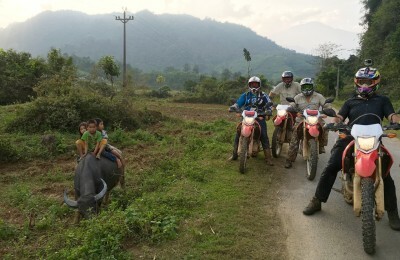 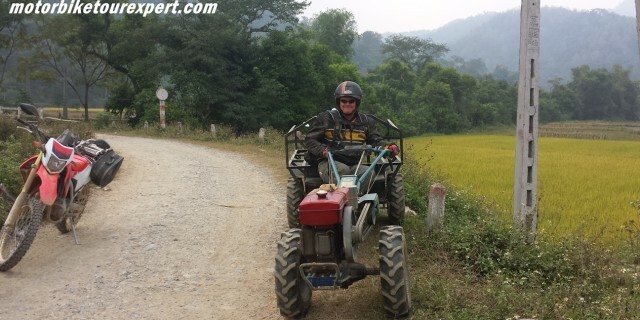 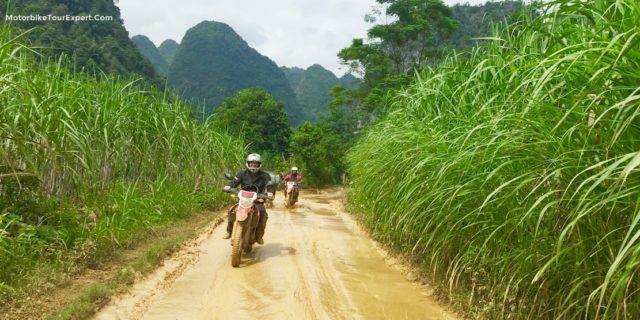 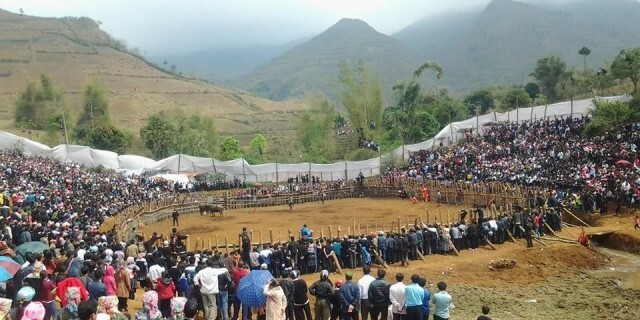 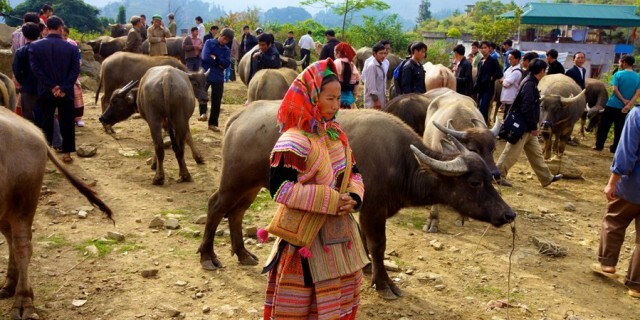 Vietnam Motorbike Tour Expert is a group of tour operators and guides who have years of experience in organizing and guiding motorcycle tours to any corners of the country, around North Vietnam, in Central highlands and on Ho Chi Minh trail. 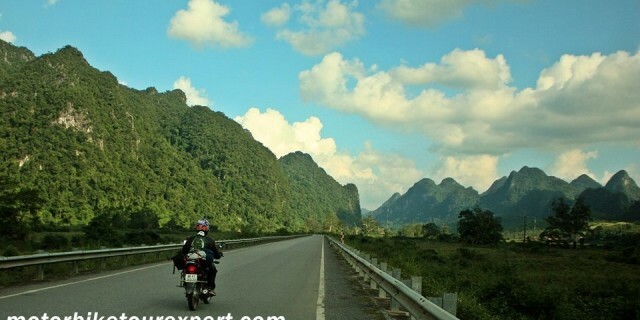 After many years riding motorbike tours with foreign tourists in Vietnam, we are different from the others to know where, how and what to make wonderful motorcycle trips for you. 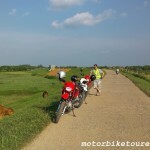 We organize all kinds of guided and dedicated motorbike tours in Vietnam. 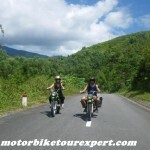 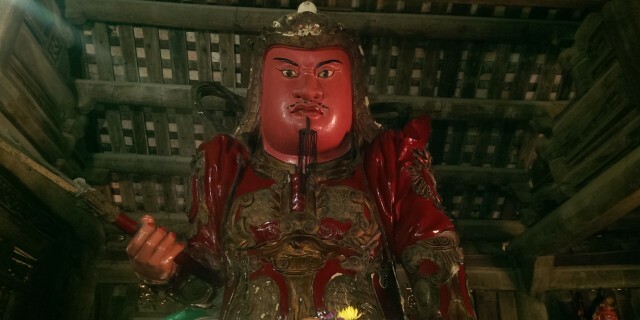 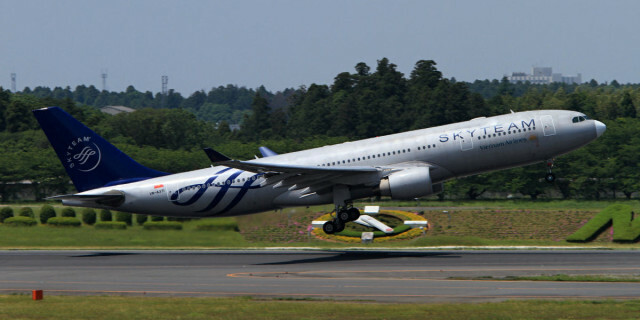 Just take one of them in Tour list or we together customize your own trip. 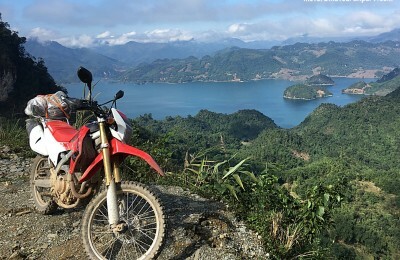 We are ready and happy to do the best to meet fully your needs so that we together can have an adventure motorbike trip of the lifetime in Vietnam. 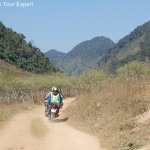 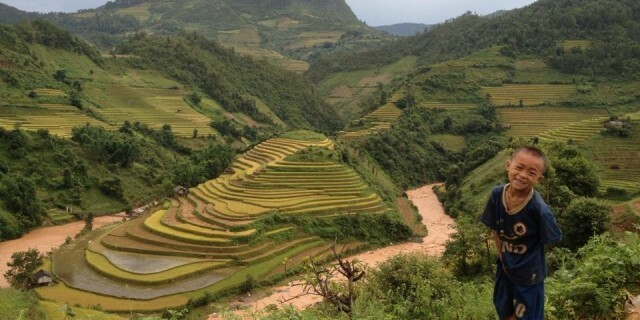 Ho Chi Minh Trail Motorbike Tours.